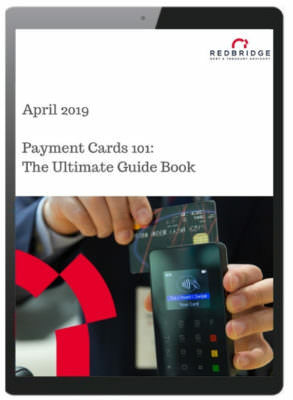 Redbridge experts have created this brochure to help explain some of the complexities within the payment card industry. This guide is meant to concentrate a large amount of information that is typically scattered across the internet as well as payments professionals. We hope that you will become more confident in understanding your card acceptance and the payments ecosystem. To access the full brochure, fill out the form below.